When a friendless old widow dies in the seaside town of Crythin, a young solicitor is sent by his firm to settle the estate. The lawyer finds the townspeople reluctant to talk about or go near the woman's dreary home and no one will explain or even acknowledge the menacing woman in black he keeps seeing. Ignoring the towns-people's cryptic warnings, he goes to the house where he discovers its horrible history and becomes ensnared in its even more horrible legacy. 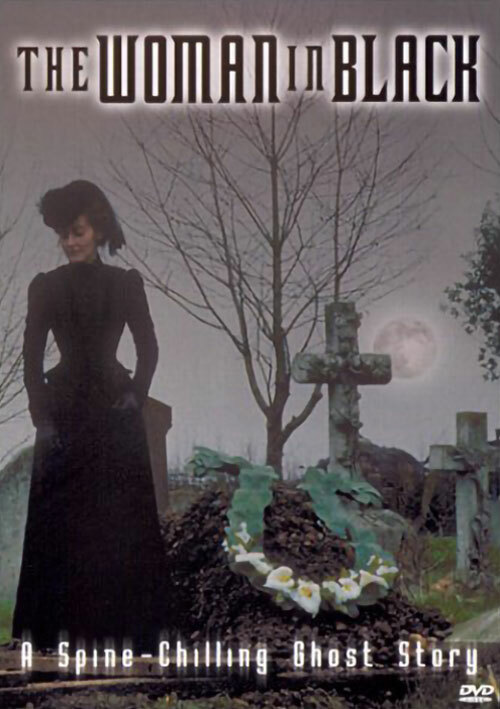 0 Response to "The Woman in Black (1989) Herbert Wise"